Hello, welcome to episode 49 of The Bitcoin Game, I'm Rob Mitchell. 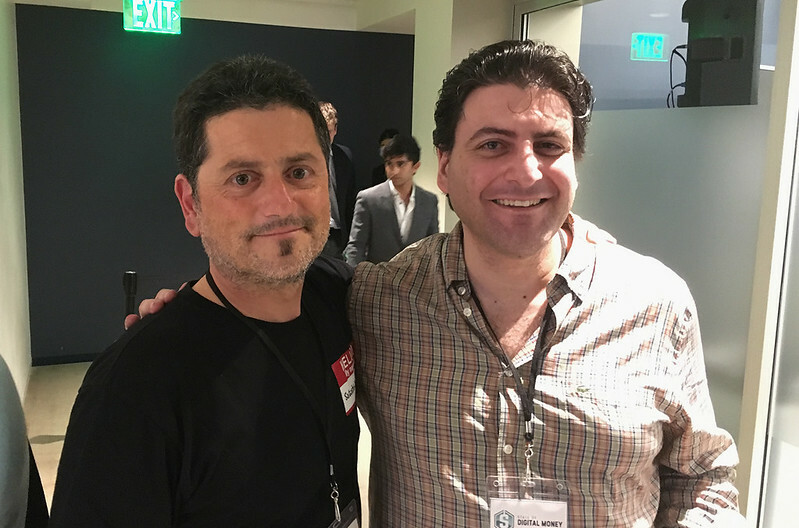 After moderating a Bitcoin scaling panel at the State Of Digital Money in Los Angeles, I followed up by arranging back-to-back interviews with Ryan X. Charles and Eric Lombrozo. 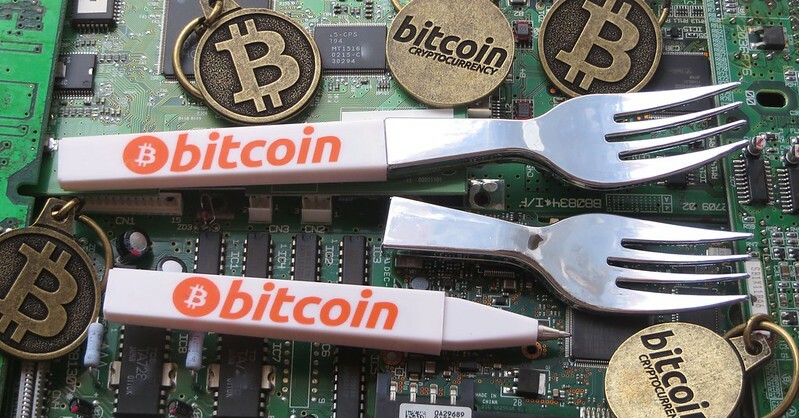 I wanted to dig a bit deeper into some issues around scaling and Bitcoin forks. Last episode was my interview with Ryan, and now the yin to Ryan’s yang, Eric Lombrozo.